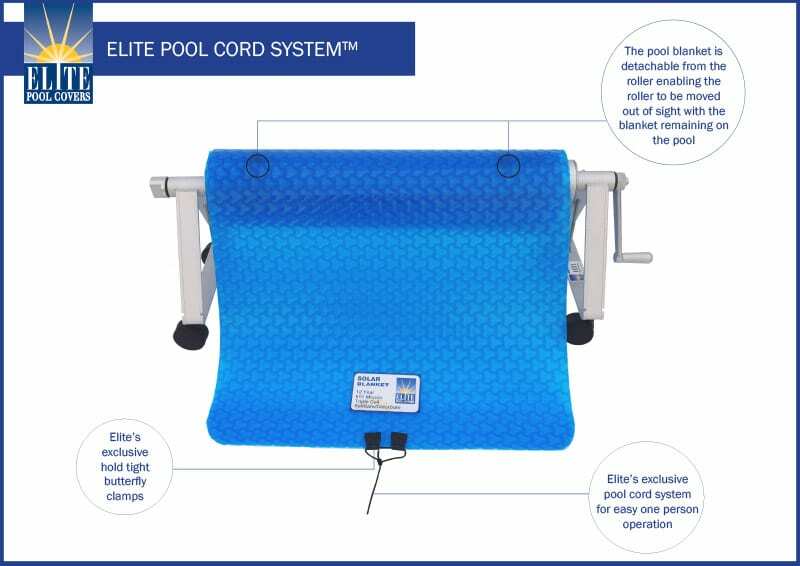 The pool cover has worked brilliantly, the pool temperature is higher, the pool is cleaner and a there is no loss of water from evaporation. 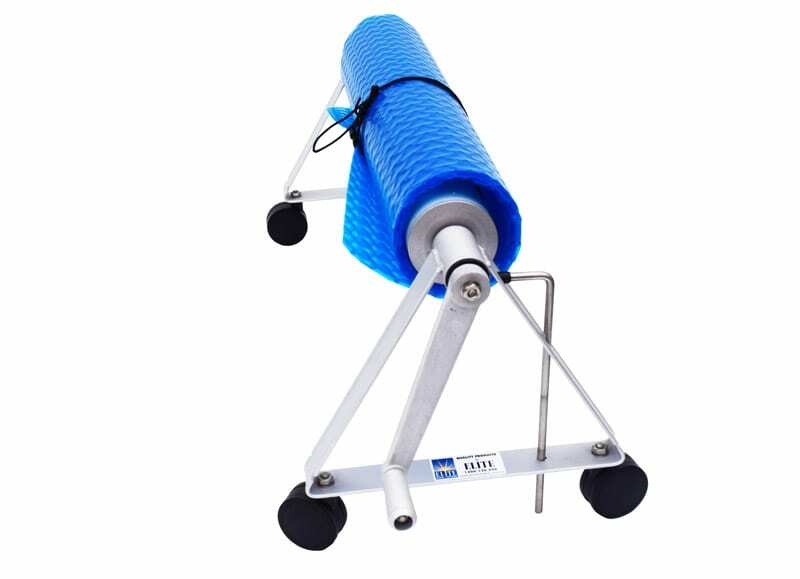 So we’re really happy with it’s performance and it’s durability in the harsh conditions we get in Jindabyne. 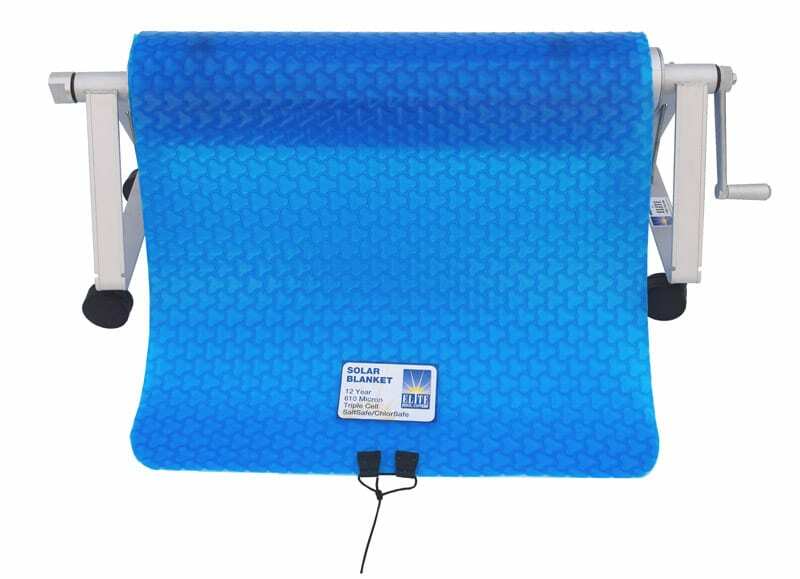 Your service and support has confirmed that we made the right decision ordering the pool cover and roller from you. Thank you. 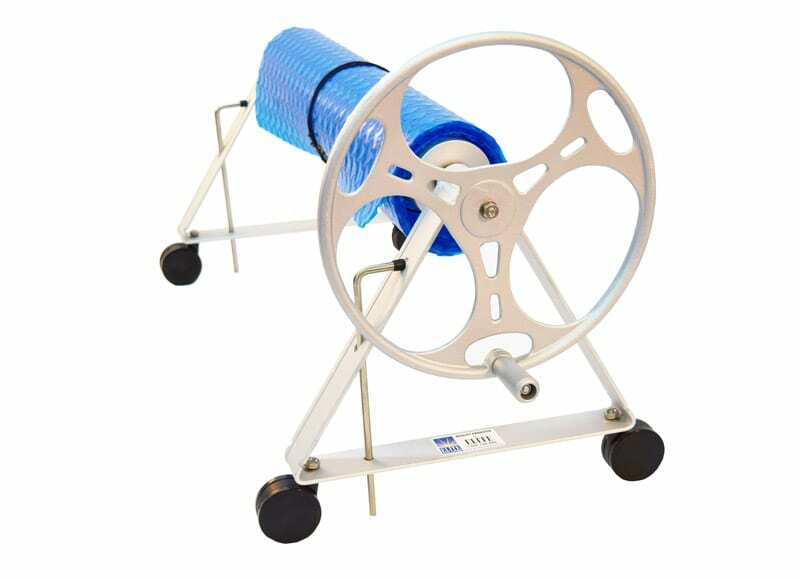 Plastic Rollers v Stainless Steel Rollers v Aluminium Rollers? What is the Best? 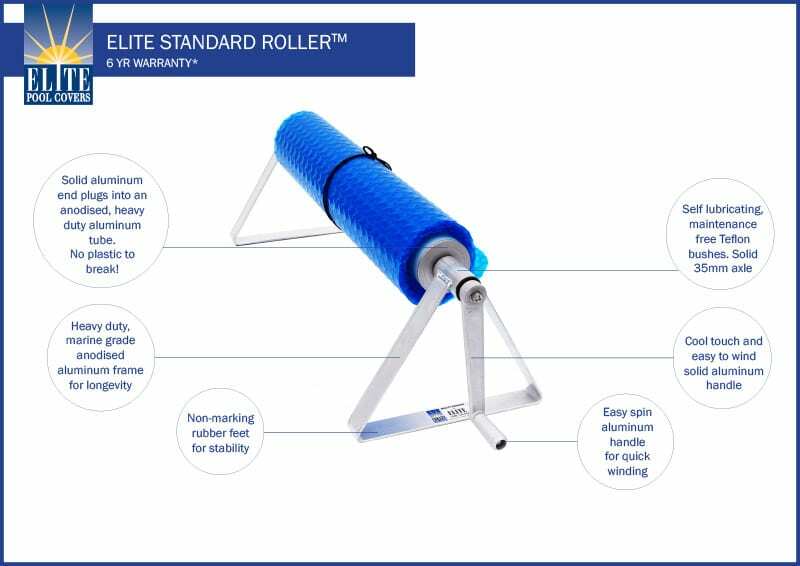 Plastic roller components are cheap to mass produce, but have a short life span when exposed to UV and become brittle, crack and fade over time. Comment Not a good investment over time. Cheap today, expensive tomorrow! 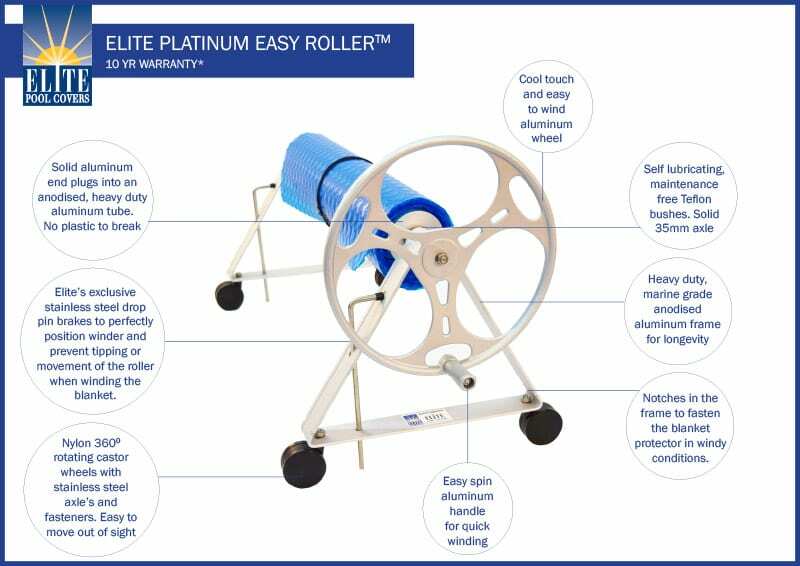 Stainless steel rollers can have a long-life span, but have a problem of surface rust call tea staining, that can stain your pool surround and look unsightly, a better option than a Plastic Roller. 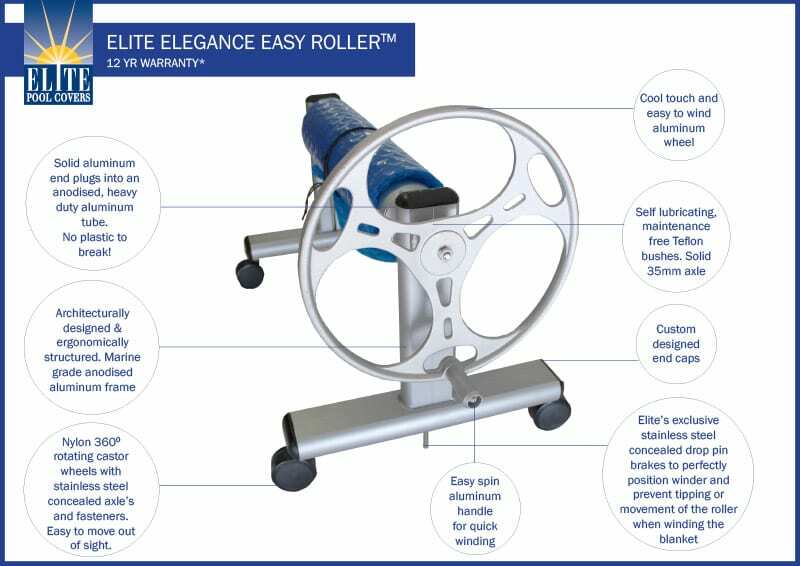 Most stainless-steel rollers are not made from a marine grade stainless steel and use plastic steering wheels end plugs and other plastic components to be completive, these components will shorten the life span of the complete system. Comment Only as good as the weakest plastic component. 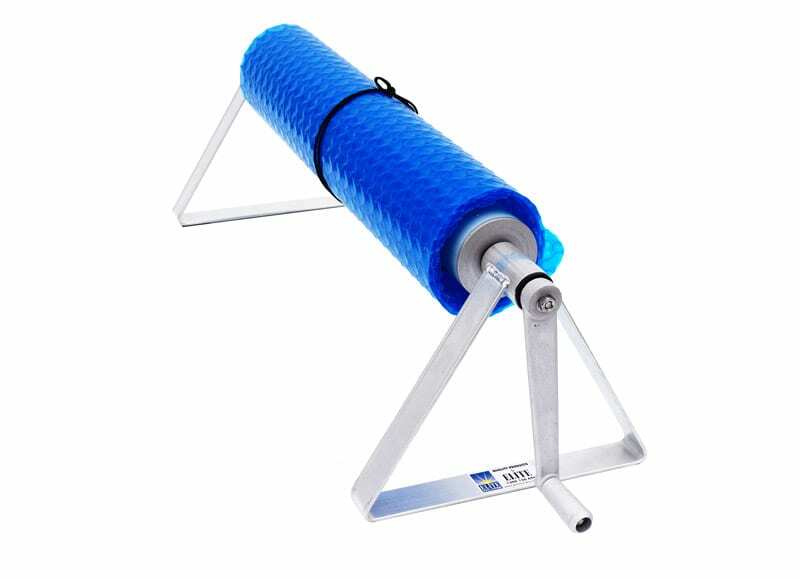 Aluminium rollers that are powder coated will dis colour, chip and fail over time. 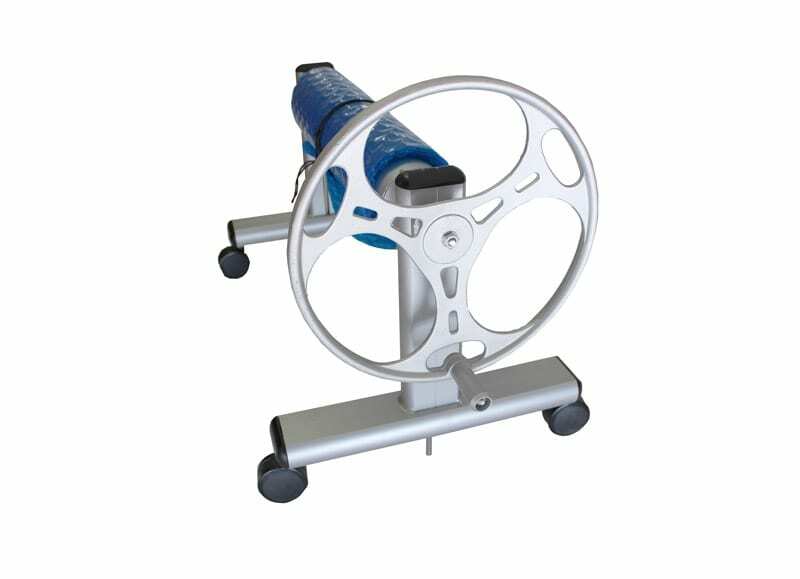 The best option is to marine anodise all the components (like aluminium windows) Most rollers on the market are only have aluminium frames and use plastic steering wheels and components to be completive, these components will shorten the life span of the complete system. 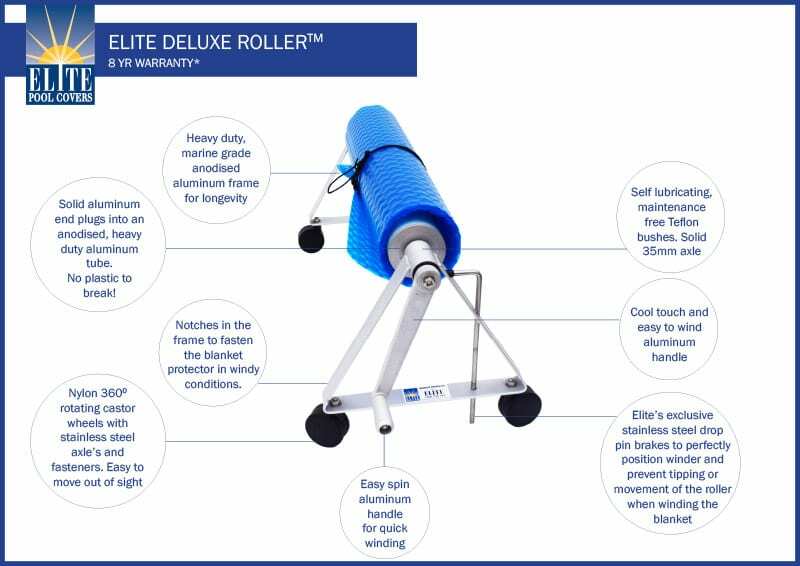 Comment Elite is the only manufacturer to make rollers that have no plastic components to break or powder coating to fail, from marine grade anodised aluminium. 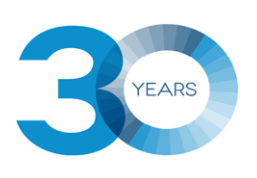 Simply the best value over time.